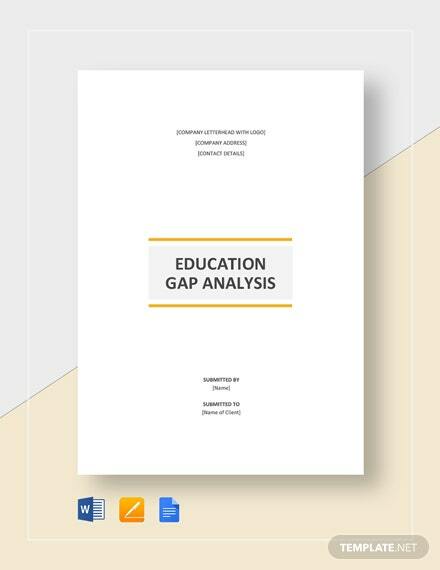 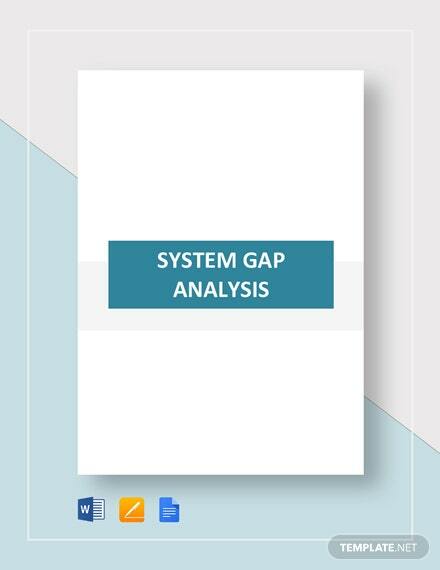 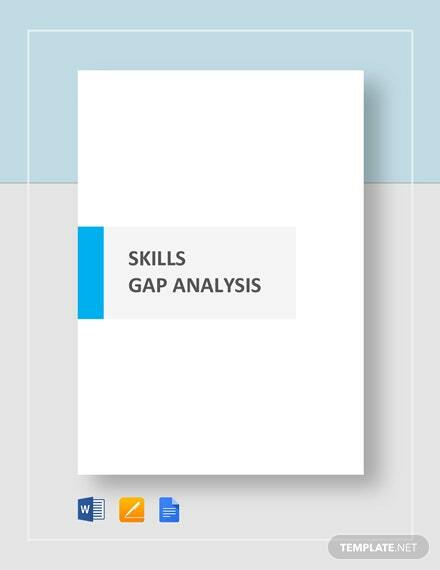 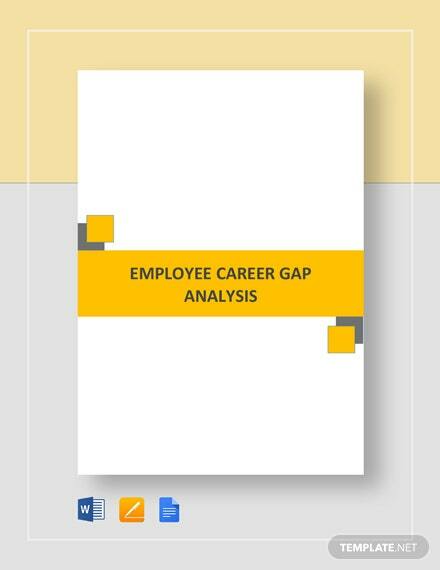 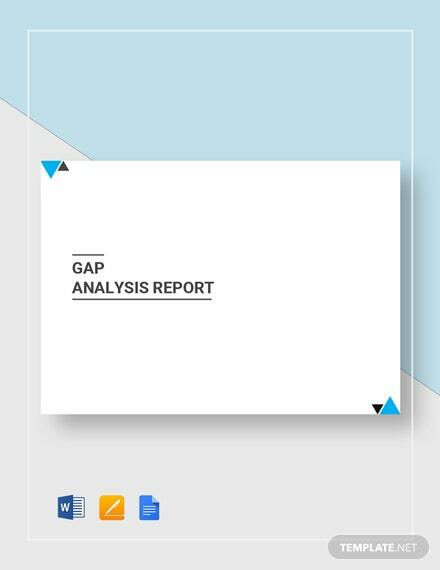 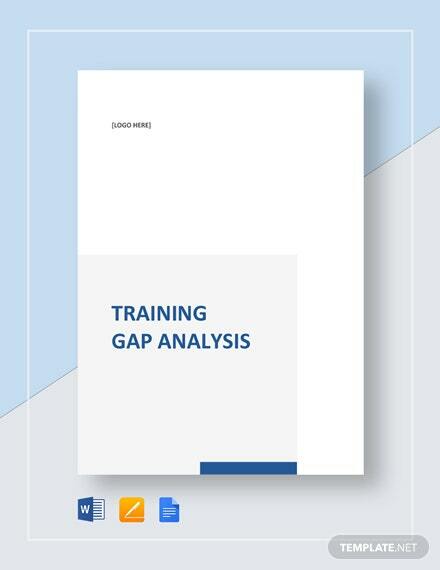 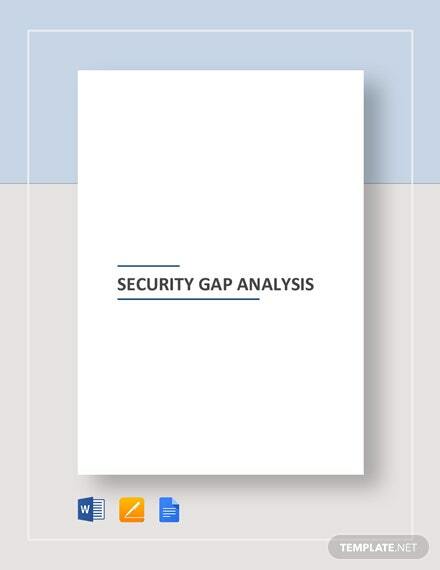 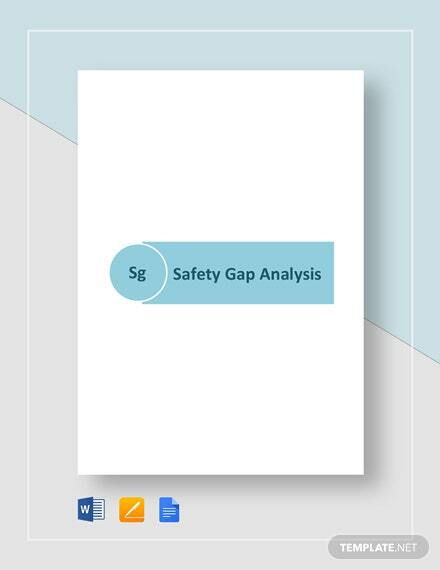 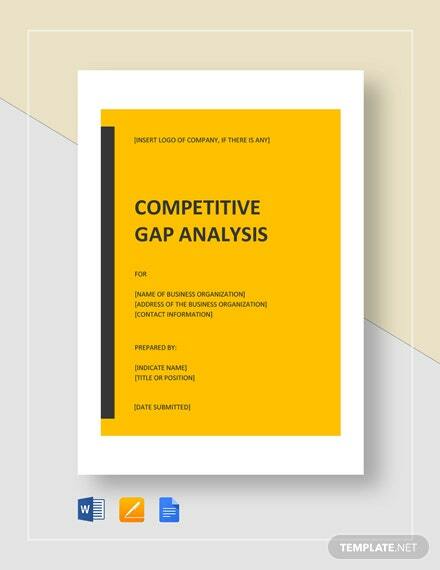 Distinguish new commodities that have potential demand in the market by defining the gaps between market supply and demand through the effective use of this premium market gap analysis template. 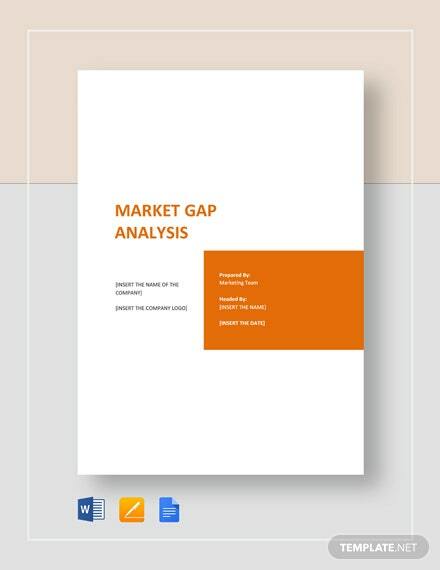 Cover all relevant +More market gap details to effectively analyze your market. 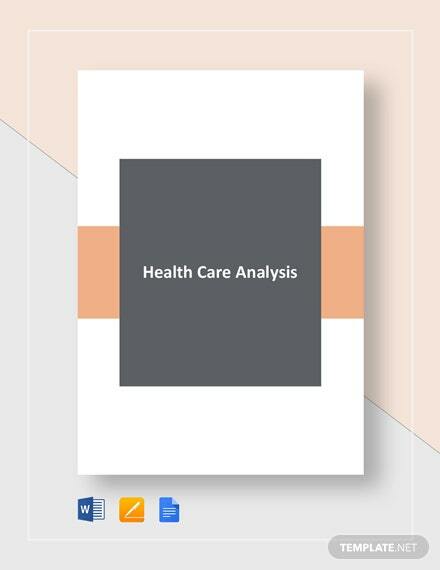 You can download this easy-to-edit template in any file format on your preferred software.